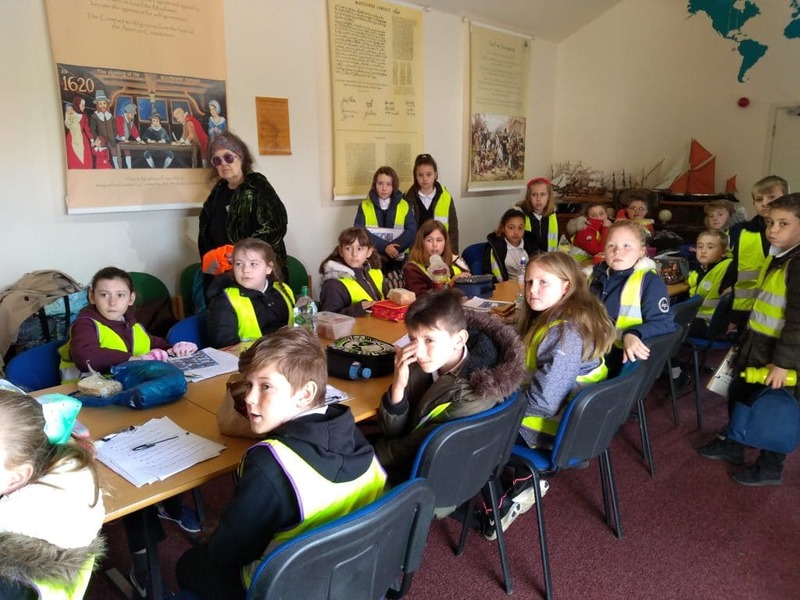 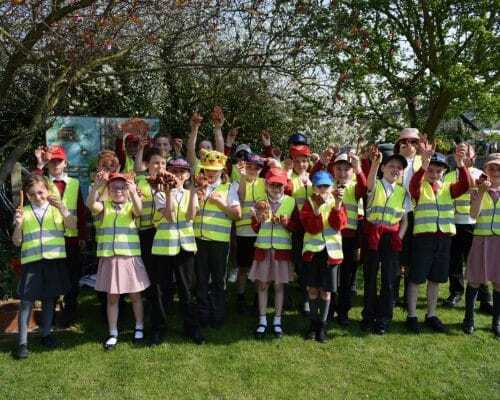 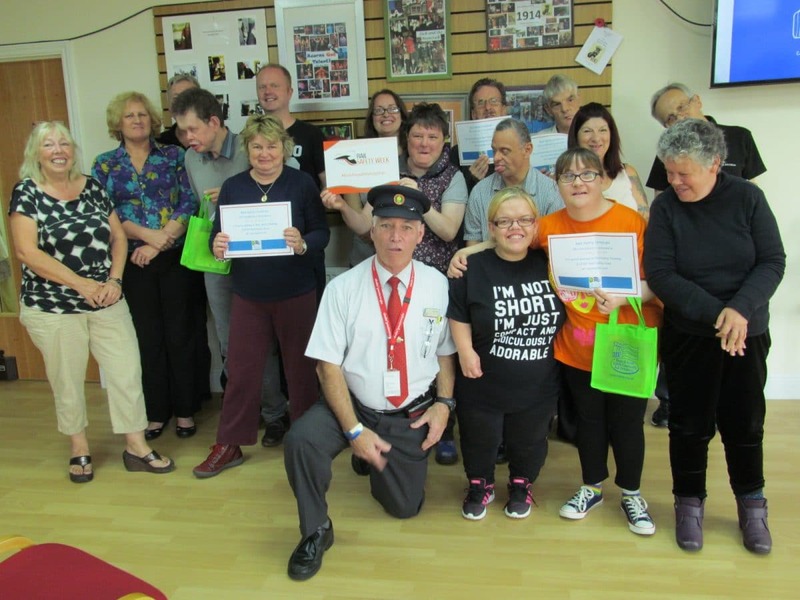 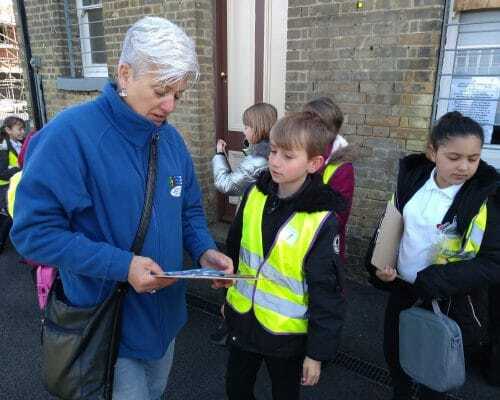 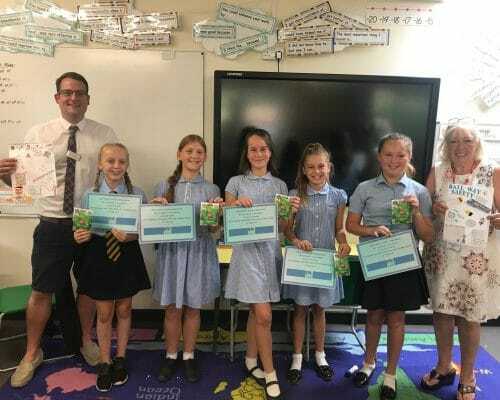 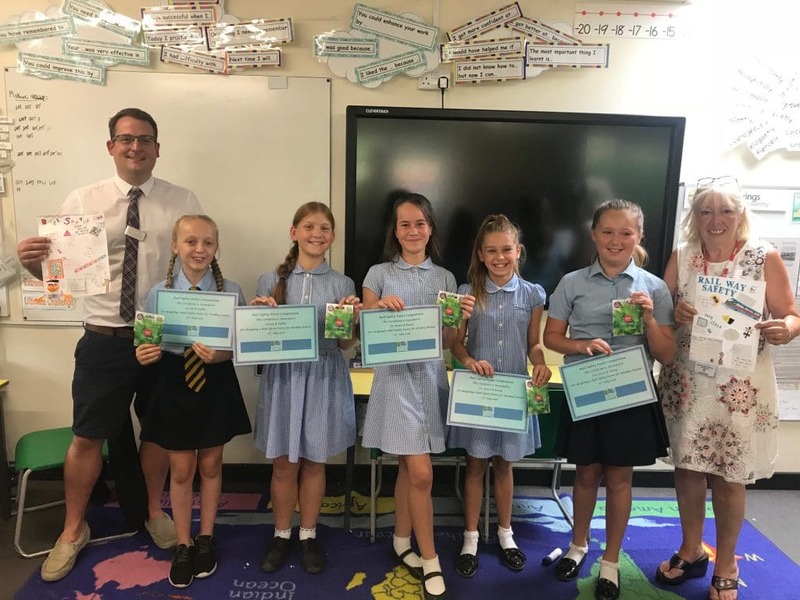 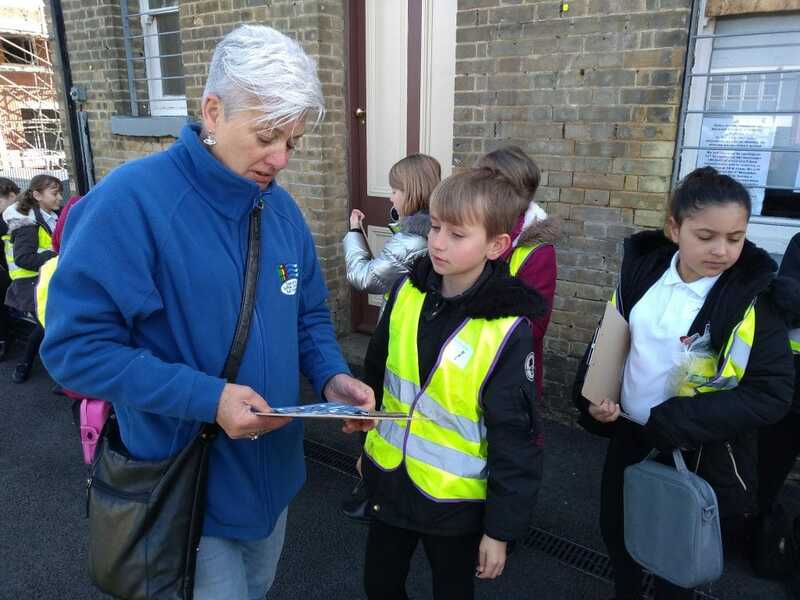 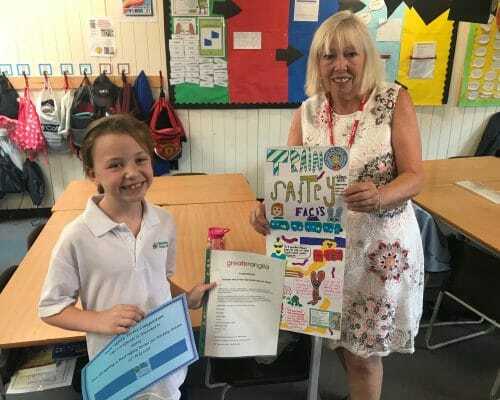 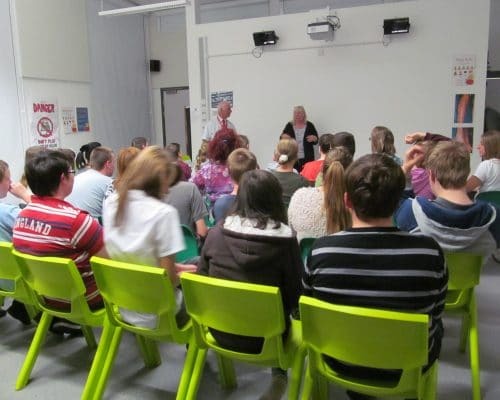 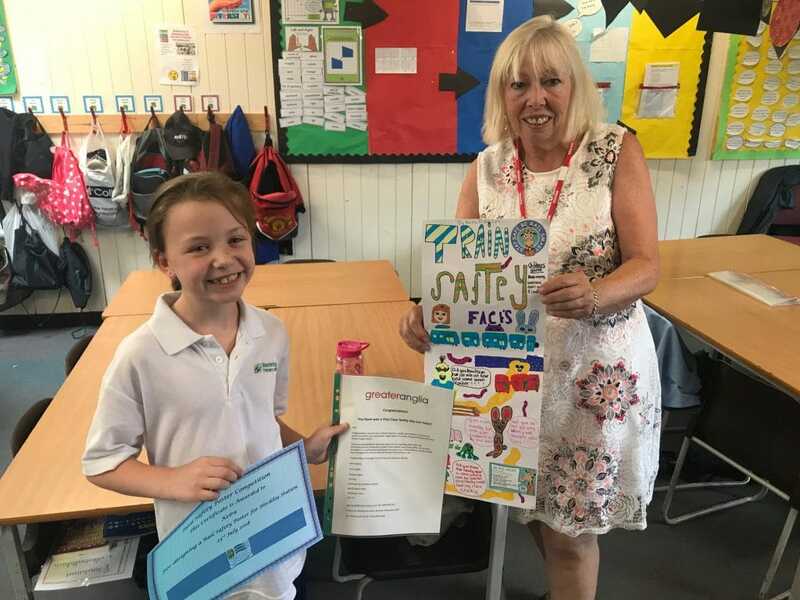 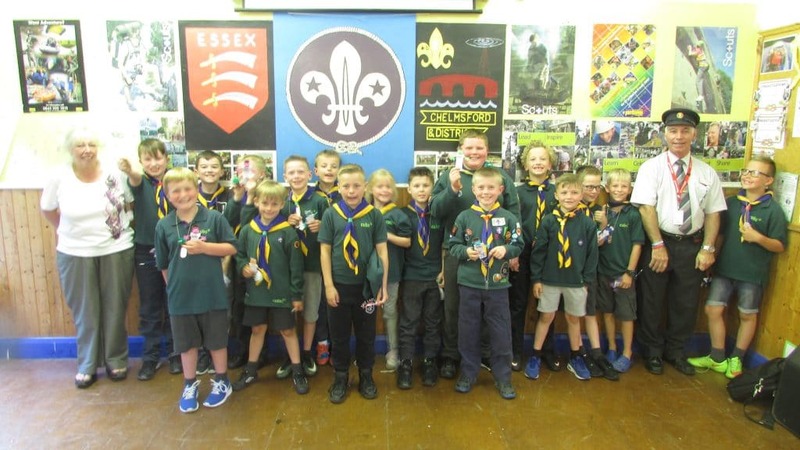 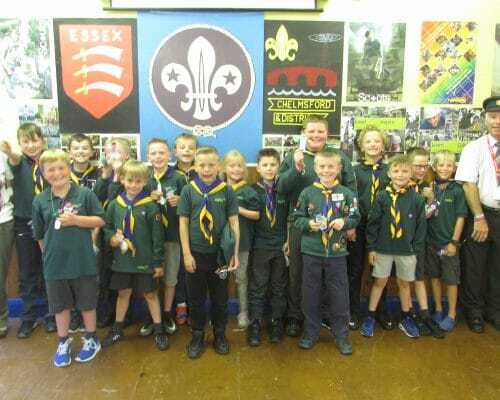 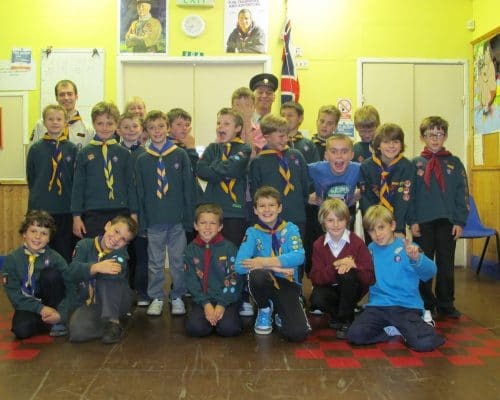 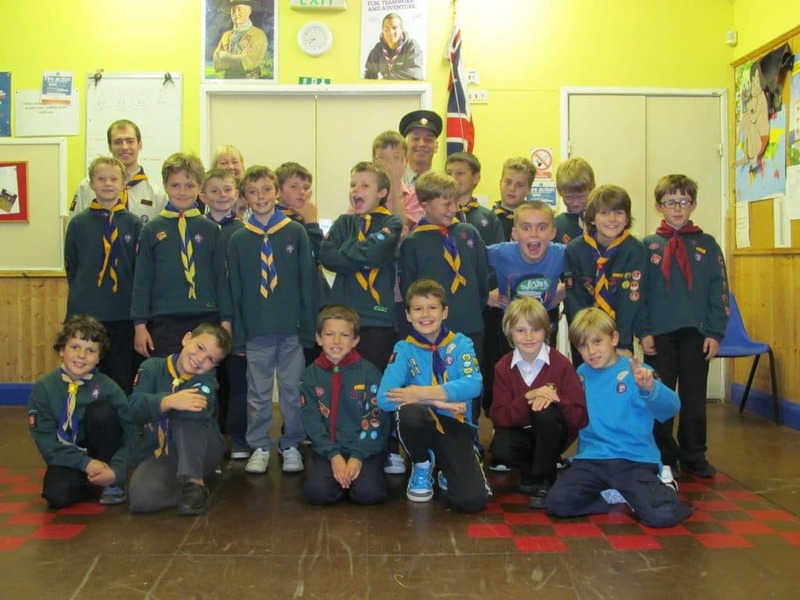 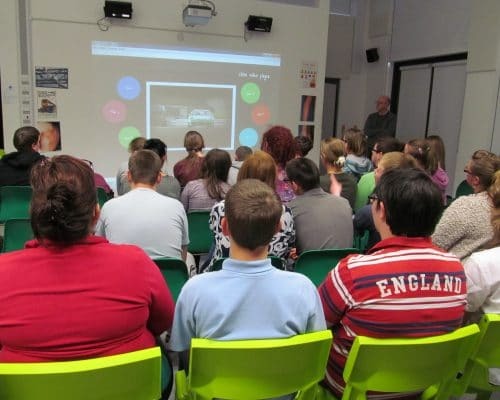 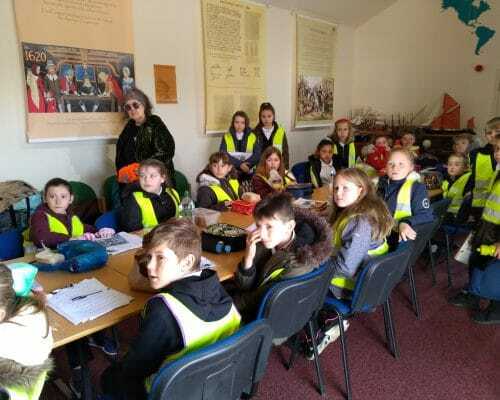 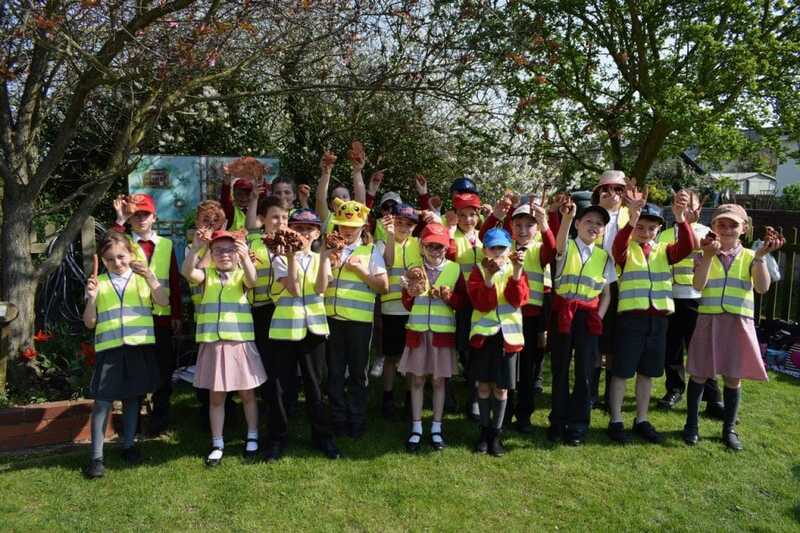 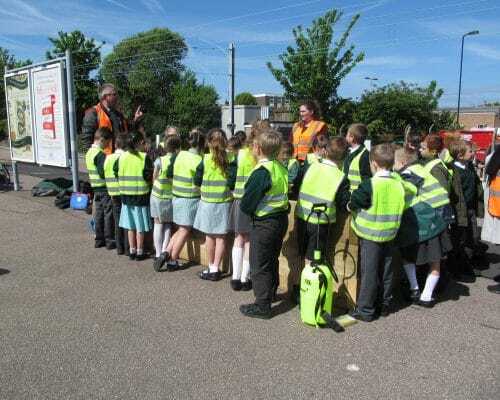 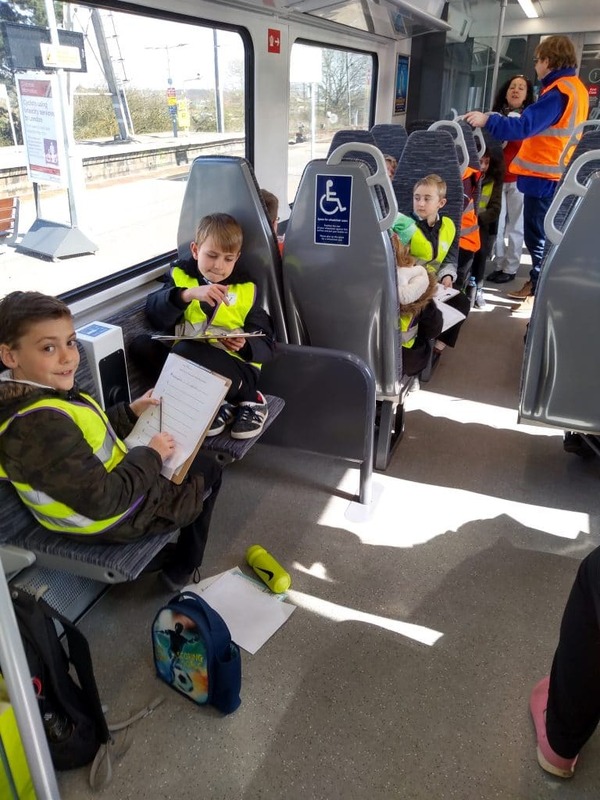 Essex & South Suffolk Community Rail Partnership (ESSCRP) have a team who specialise in working with young people in schools including those with special needs and with community groups. 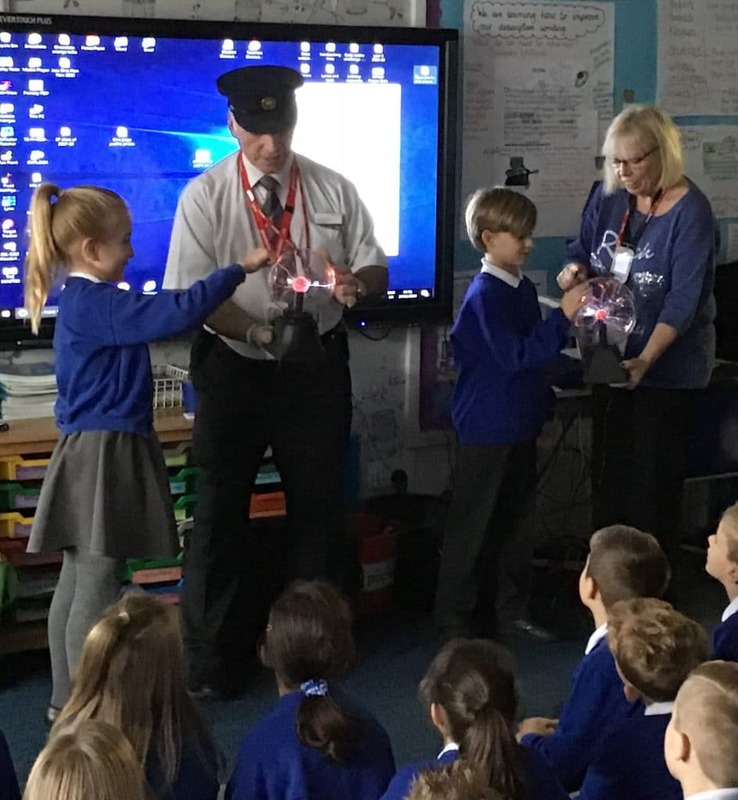 Team members are Lynda Stone, Terri Ryland Community Rail Partnership Officers and Bramwell Bines a retired Greater Anglia train driver. 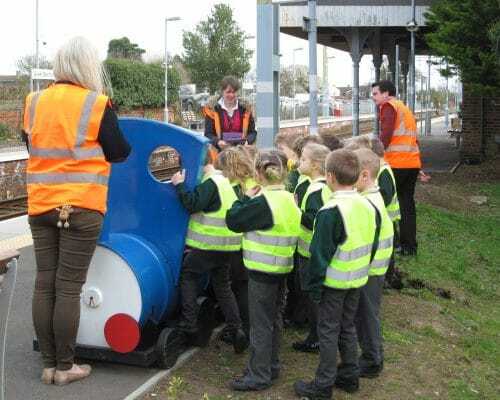 Between us we have over 70 years’ experience and knowledge of the railway industry. 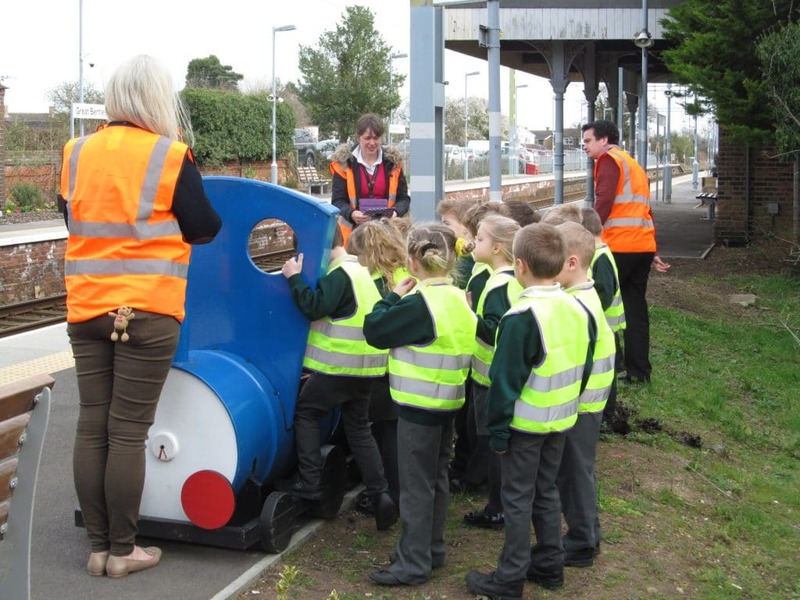 Since 2012 12,423 children have benefited from receiving Rail Safety training. 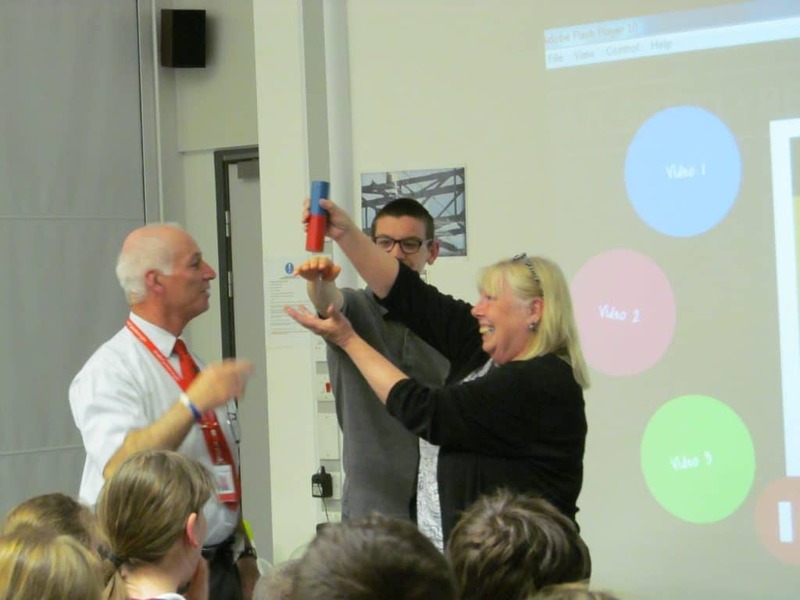 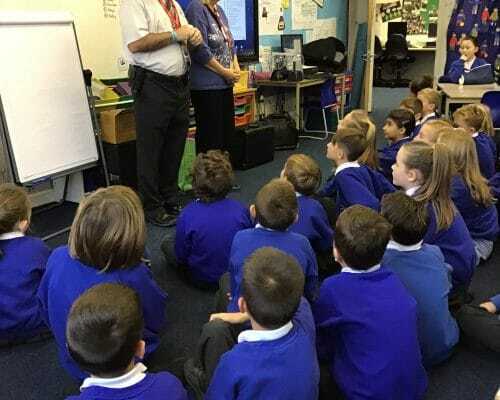 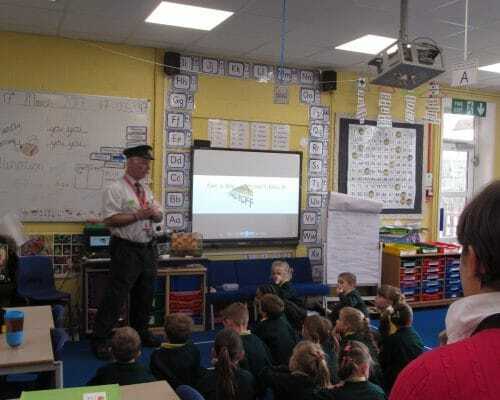 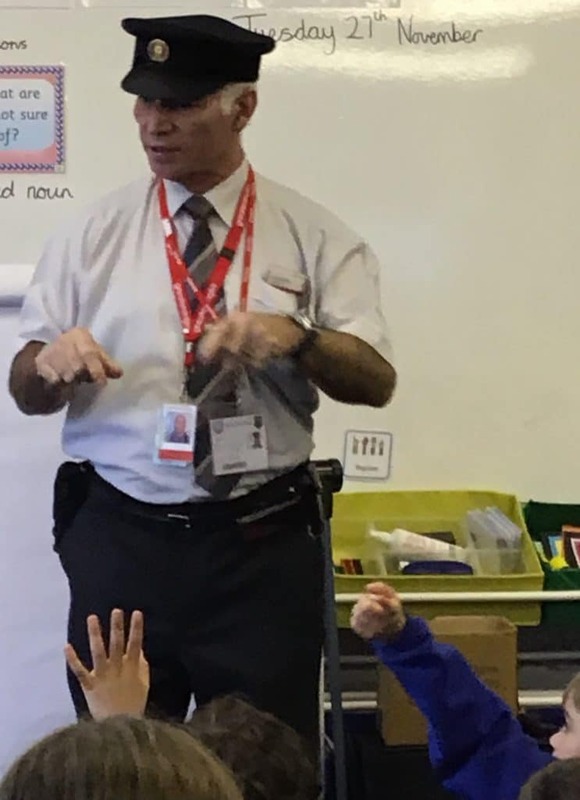 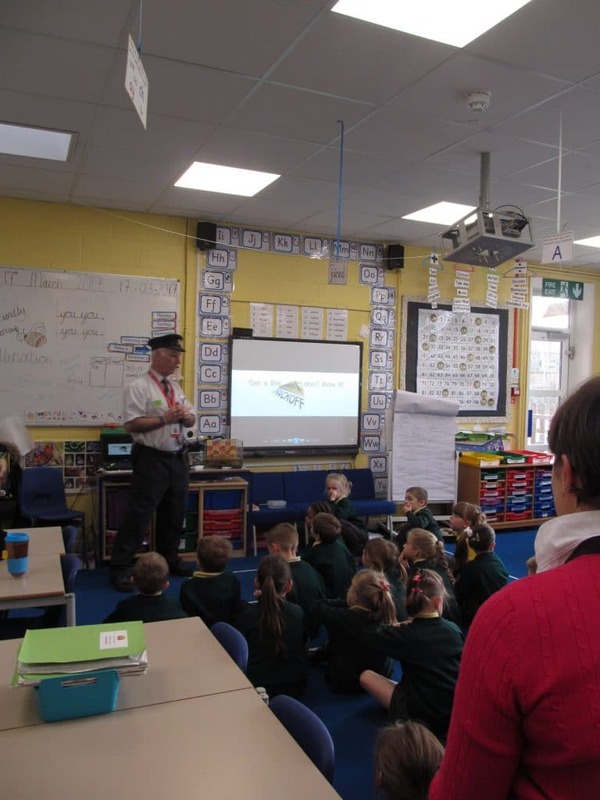 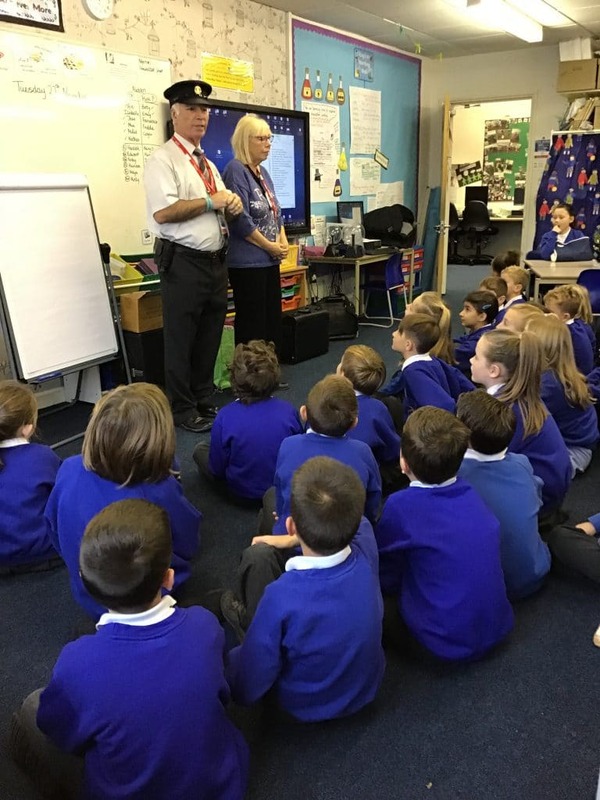 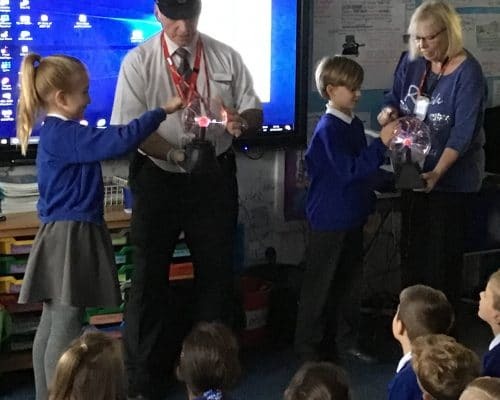 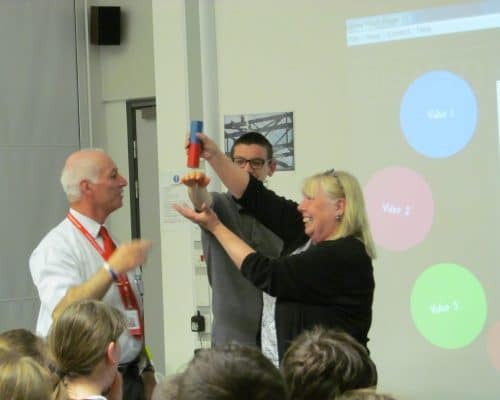 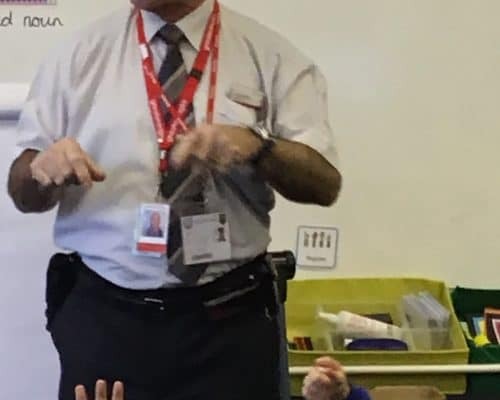 We work in partnership with Greater Anglia, Network Rail and British Transport Police to ensure all aspects of rail safety are covered within our presentations. 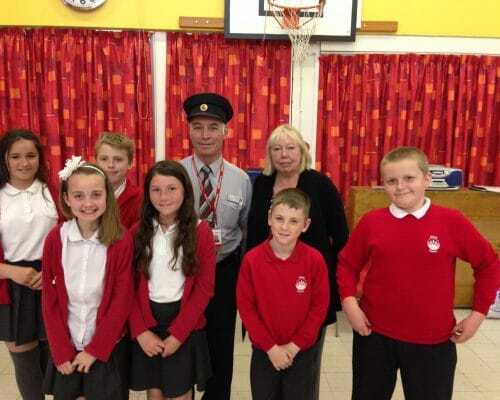 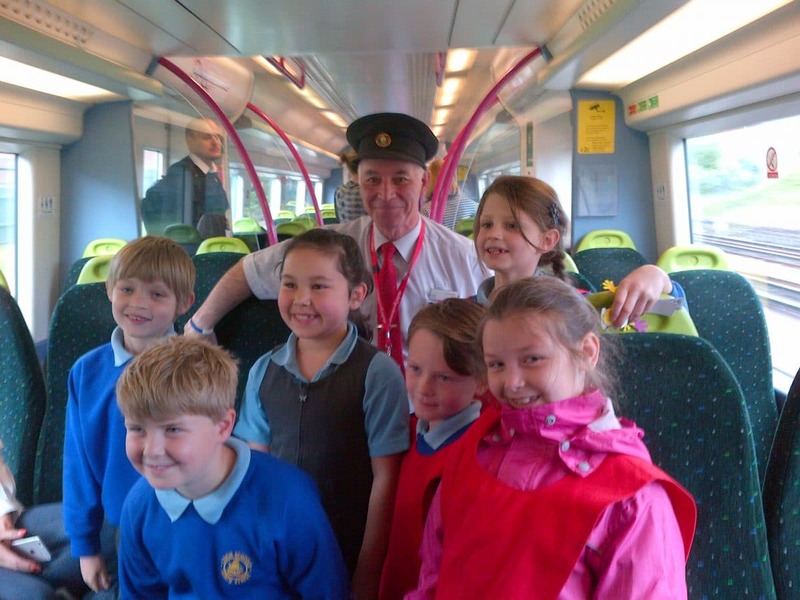 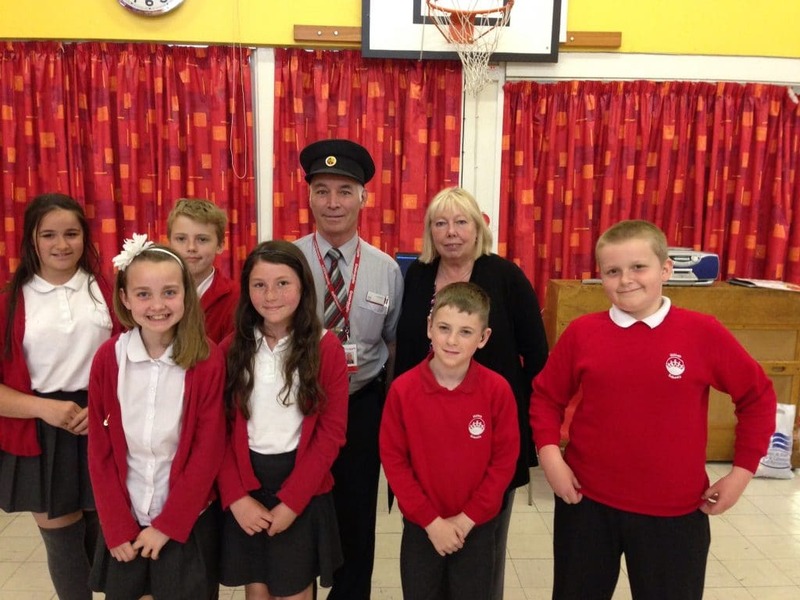 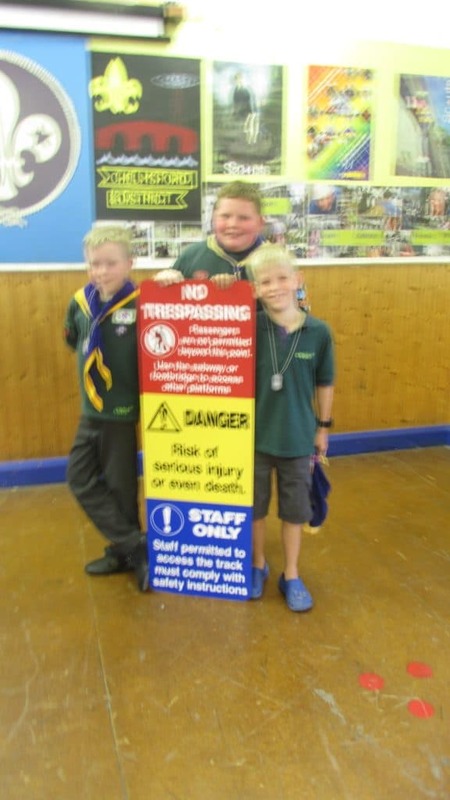 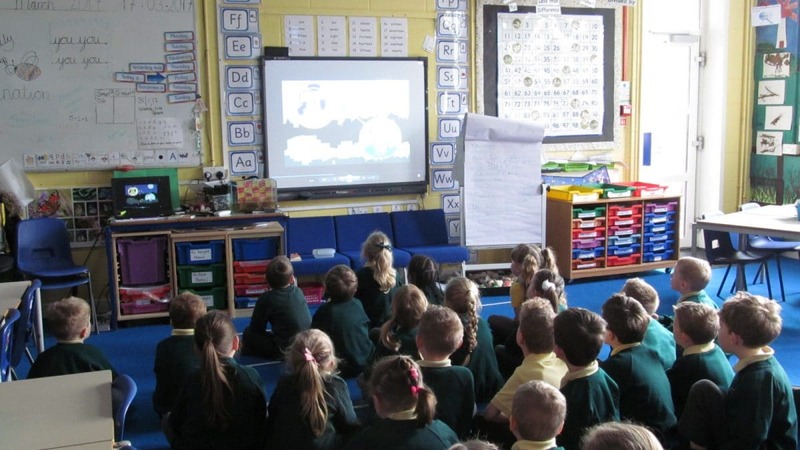 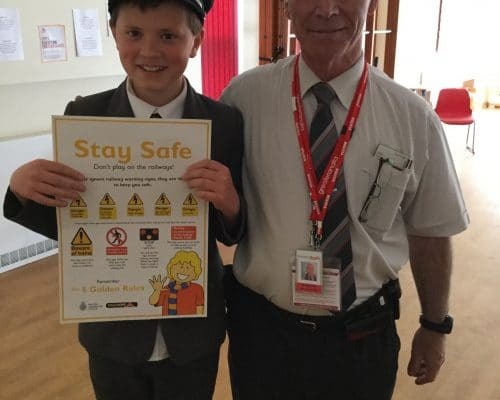 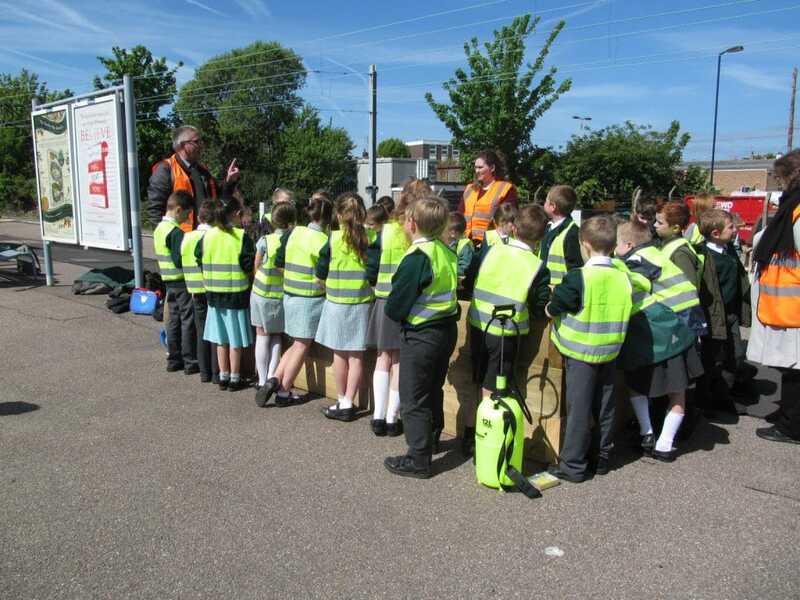 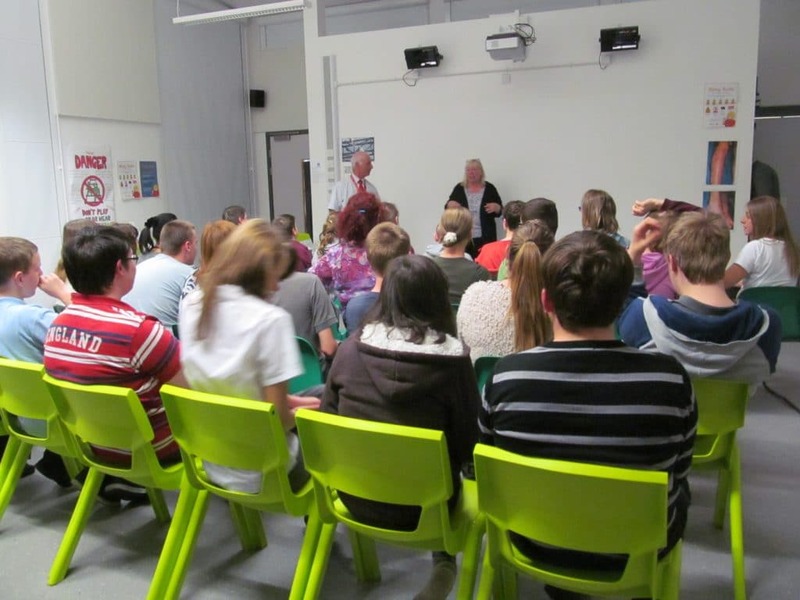 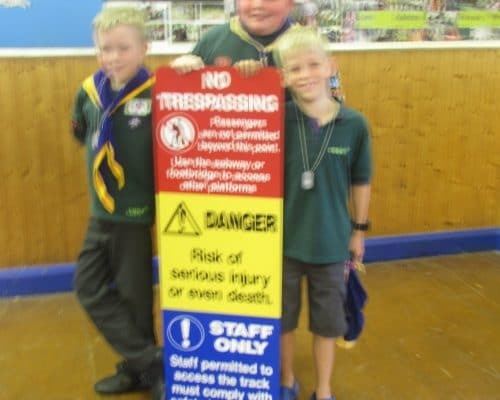 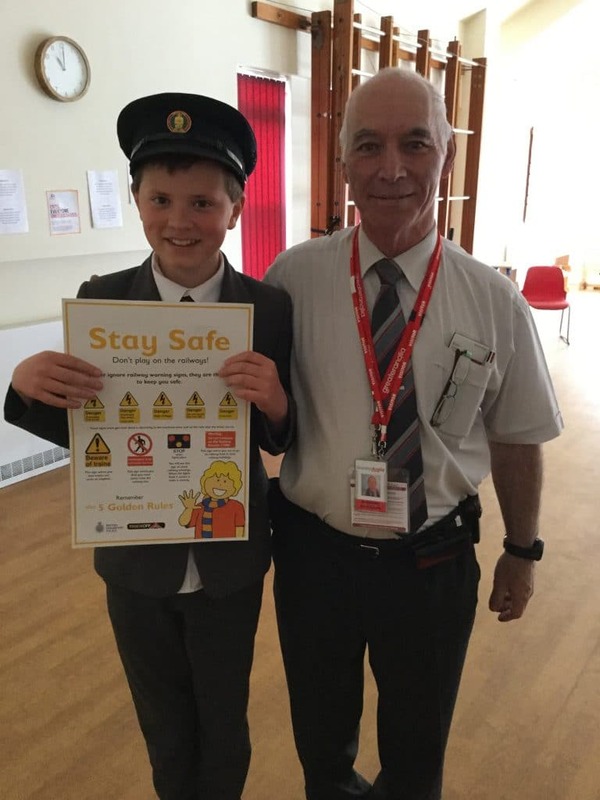 We provide FREE rail safety awareness programmes to highlight the dangers and promote using the rail system safely. 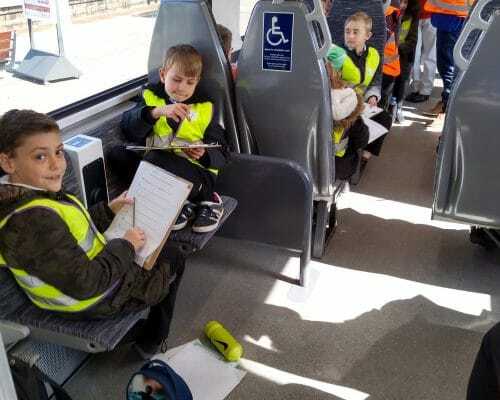 We equip young people with the knowledge and skills enabling them to make positive informed choices in remaining safe on or around our rail network. 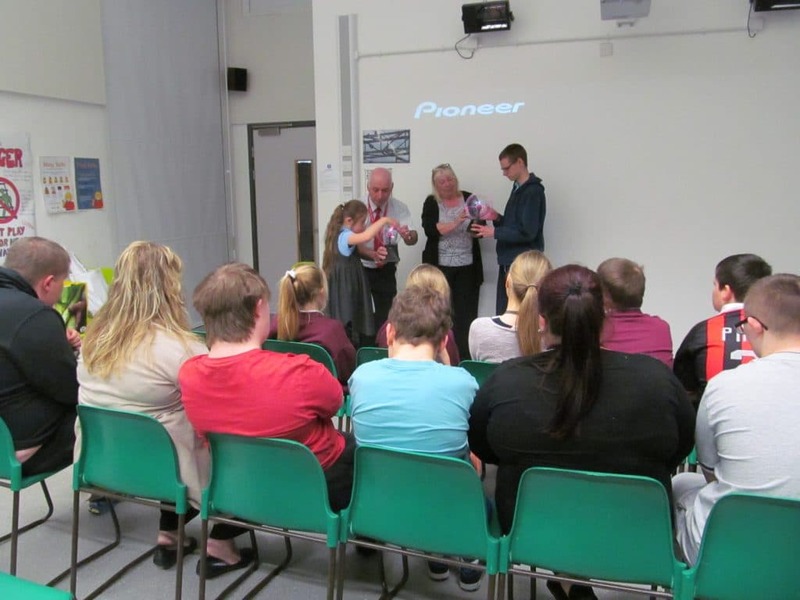 Our main audience is key stages 1 and 2 and people with learning disabilities. 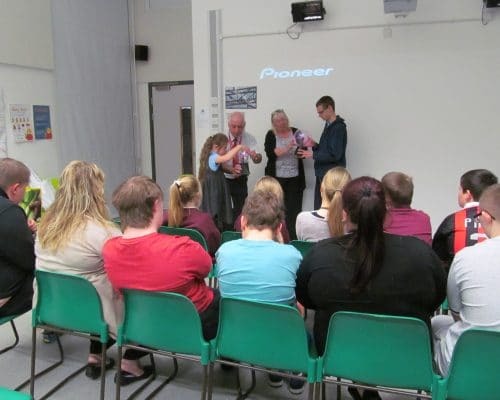 However, we adapt our program for older students as requested.